Interesting article about how the modern CEO role is having to change and become digitally focused. Core skills need to be focused on orchestrating agile capability and transformation from the top, empowering staff through clear digital vision and leadership and also leading by example and embracing the use of technology in the way they operate themselves. It’s an interesting time to be a CEO. 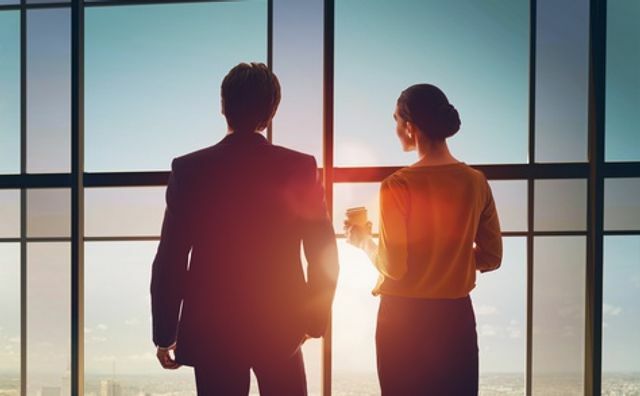 Given the pace that digital innovation is disrupting industries, it’s not surprising that digital enablement is quickly becoming a top CEO priority. But most chief executives of organisations looking to become digitally enabled realise the serious challenges involved in leading such a business transformation. Becoming a digital leader isn’t simply a matter of being tech savvy. It’s about creating an agile organisation that can detect what type of change is essential and respond quickly with the most competitive solution.